Kaizer Chiefs coach Giovanni Solinas believes forward Khama Billiat is as important to the club as Lionel Messi is to Barcelona. 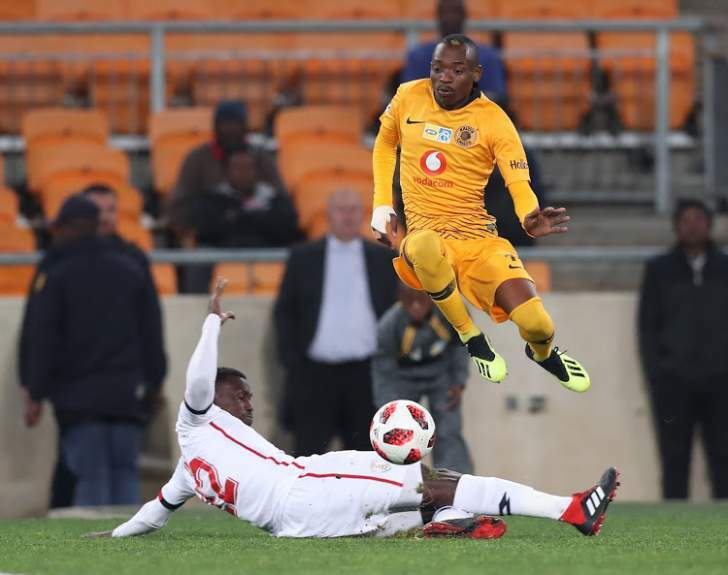 Billiat has been in prolific form in 2018/19 for the Glamour Boys having scored three goals and assisted three as well. The Zimbabwe international has been dangerous from both open play and from set-pieces, and is proving to be good value for money after his switch from Mamelodi Sundowns ahead of the current campaign. Speaking to his side's official website, he said: "Barcelona have ten players and Messi. Kaizer Chiefs have ten players and Billiat. Khama is the best player in the PSL and he's one of those rare players who makes the difference. Speaking of the extend break Chiefs will enjoy before facing Highlands Park on 2 October, the Italian added: "I am happy about the break, because that means that we can work hard to become even better. "I am happy defensively, we defend as a team...The players show commitment in training and are eager to learn and improve. We just have to continue doing this. I am an optimist, our spectators haven't seen the best of Kaizer Chiefs as yet."